 There was joy for familiar faces Catriona Casey and Robbie McCarthy as they both regained their O'Neill's All-Ireland Senior Singles titles before a capacity crowd at Kingscourt yesterday. 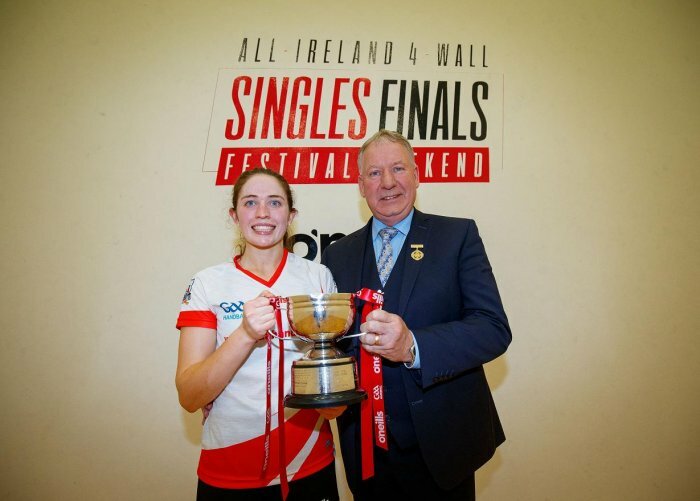 Cork's Casey won back her O'Neill's All-Ireland Four-Wall Senior Singles title after coming through another extraordinary final against her great rival, Martina McMahon of Limerick. 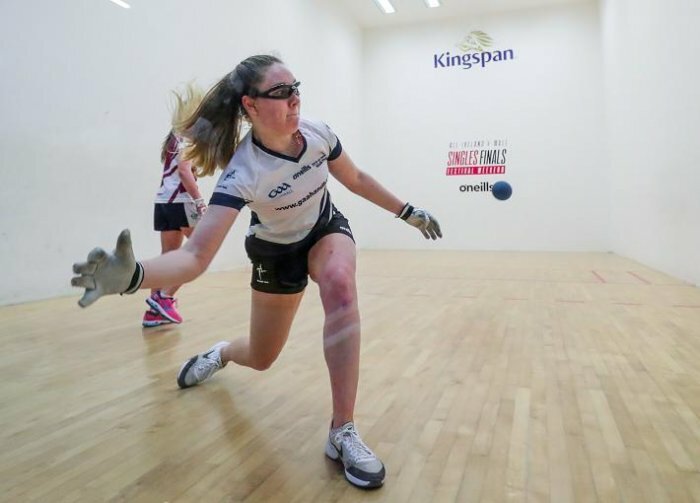 McMahon had defeated Casey in two 21-20 third-game thrillers in the last two All-Ireland finals in both courts but the Ballydesmond woman came roaring back to reclaim the crown here on a 12-21, 21-12, 21-19 scoreline. "Martina has had an amazing 12 months which meant I had a pretty terrible 12 months but I kept working hard to get back here," said a jubilant Casey (25). "The rivalry is tough but it just gives me more and more motivation. I think we both played well at times there and then not so well at other times. I feel I still have room for improvement so hopefully there are more titles to come yet. "I know this was my seventh final but they don't get any easier, I was just as nervous as I was in my first final." McMahon was sensational in game one but Casey refused to wilt and, with pinpoint kills and some awesome retrieving, eventually began to take charge to force a decider. "In the first game, Martina just served so well and I couldn't get into the game. I knew that I hadn't played my best and I felt I was getting better as the game went on. In saying that, I'm glad it didn't go on any longer because my legs were really feeling it." 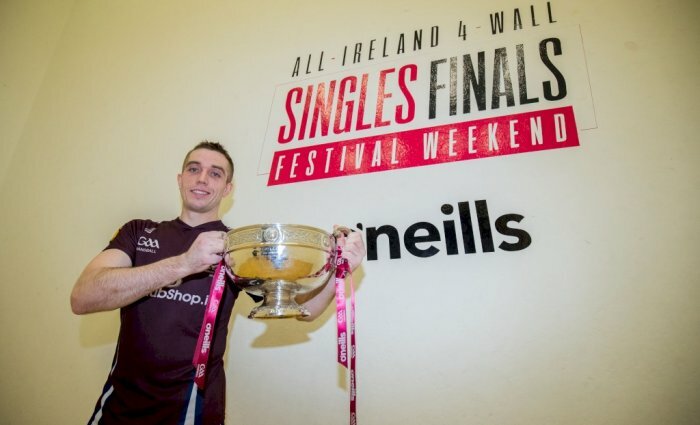 Meanwhile, in the men's decider, Westmeath's Robbie McCarthy won his fourth O'Neill's Senior Singles crown with a straight games win over Clare's Diarmaid Nash (21-17, 21-15). In general play, there was little between the experienced duo but the Mullingar right-hander edged the battle in the front court, where his uncanny deadweight paddle kills to either corner managed to negate the Banner man's attacking game. "I trained hard this year. 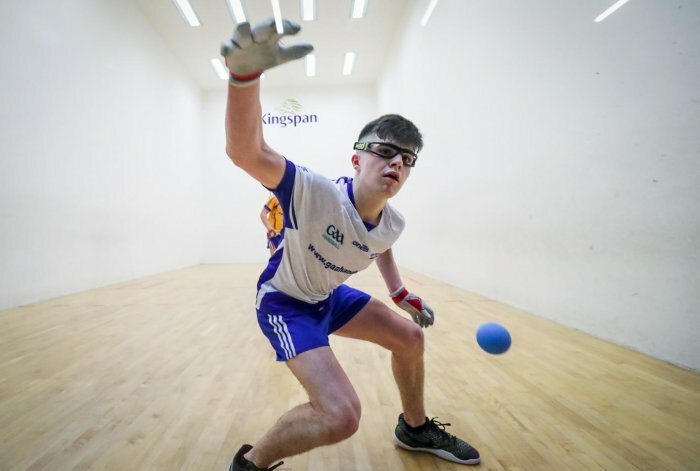 In the last couple of seasons I had kind of gone off the boil a bit but I got the hunger back and I wanted to get back to the top," said Robbie, who paid tribute to Cork handballer Colm Jordan for his assistance with his preparations.  "It's very hard to play in a final against a friend like Diarmaid, he carried me through a couple of doubles World Championships. I know he'll be back and will get this title too." Earlier, Eoghan McGinnity brought the Minor Singles cup to Monaghan for the first time with a 21-10, 14-21, 21-13 win over Clare hurler Mark Rodgers in a cagey, cat and mouse final which saw an intriguing clash of styles while Kildare's Leah Doyle retained her ladies minor title against Galway camóg Niamh Heffernan (21-8, 21-16).